All Facials at BodyMatters Clinic are tailored to your skin using active ingredients to improve texture, hydration and appearance. Incorporating advanced skincare products including Circadia, Karin Herzog, Medik8, SkinCeuticals and ZO. A deep detoxifying ‘hands on’ extraction facial using steam and high frequency if needed to deep clean the skin removing blackheads and blemishes .Using oxygen based creams to cleanse, heal and repair. Suitable for all skins especially problematic and those prone to spots. An anti-aging facial that delivers a deep infusion of oxygen and vitamins A and E to the skin, restoring the firmness and giving a healthy glow to tired, dull complexions. Excellent for dehydrated skin. Beginning with a thorough consultation to determine your skins exact needs, the Essential Facial provides an intensive rejuvenating, restorative and relaxing experience for the entire face, neck and décolletage. At the heart of every treatment is a sumptuous mask boosted with specifically selected active serums to provide instant and long lasting results for your particular concern. Choose from all major skin concerns: skin ageing, spot prone, redness, dryness, pigmentation. This facial is for skin that needs that extra bit of attention. The Superfacial enhances the ‘Essential Facial’ by incorporating Medik8’s Papaya enzyme exfoliation plus an intensely brightening Vitamin C Radiance mask. The bespoke facial is formulated for your individual skin concerns whether it's dull and dehydrated, redness, lines and wrinkles or spot prone. Following a through consultation, your therapist will select the correct and most beneficial products for your concerns. This treatment is maximised with pure, potent, active ingredients to revitalise and repair dull, tired skin, while restoring luminosity and preventing future damage. 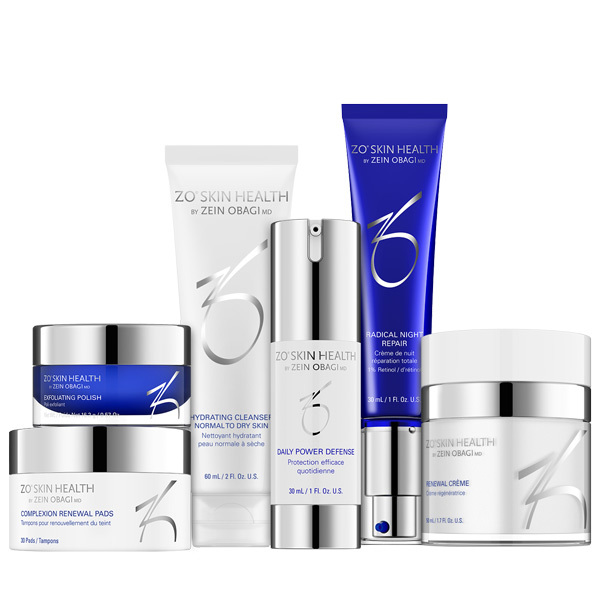 Ensuring your skin will be vibrant and healthy looking. Using active based cleansers and exfoliators along with steam and extraction, your skin will feel polish, buffed and well nourished. When you just can’t decide if your skin needs hydration or if you want to improve uneven skin tone, sun damage, acne or fine lines and wrinkles, this is for you. The treatment is personalised to suit your skin’s needs so that you and your skin look and feel great.